We’ve expanded our chemicals line to be your go-to brand for all things clean. And across the board, these new additions deliver Boardwalk’s high-performance and reliable results for less. 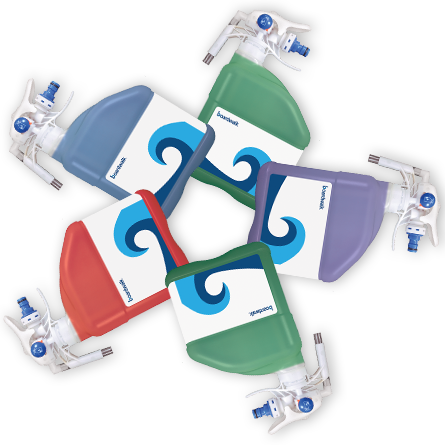 Boardwalk’s new Portable Dilution Control system makes dilution easy and economical. No expensive cabinets to install or maintain – dispensing is built into the bottle to deliver accurate, cost-effective dilutions in 3 easy steps. Watch the video and see it in action. 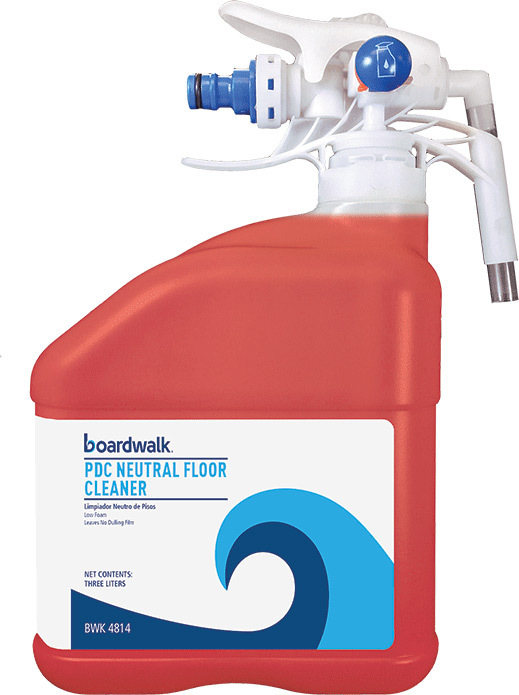 Take the next step to make Boardwalk your complete solution for clean—contact us to learn more. 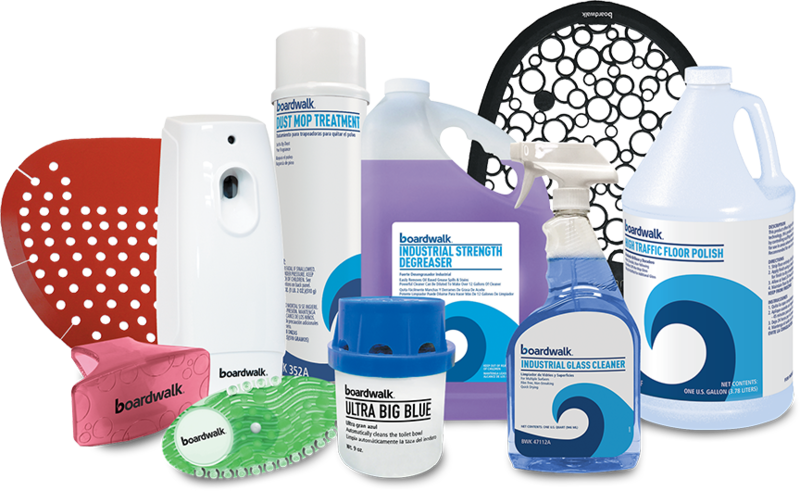 Boardwalk’s adding even more to its expanded chemicals line, bringing you new solutions so you can do more across the board.